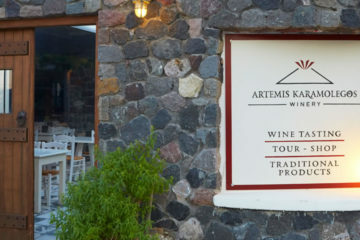 Started its operation in 1989, has become one of the leading wineries in Santorini. 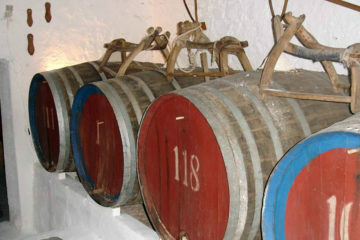 This award winning winery is open to the public and offers wine tasting guided tours in combination with local dishes. 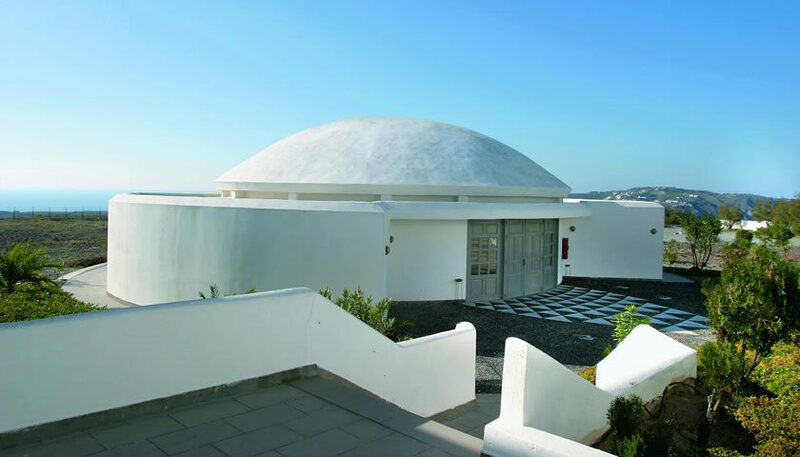 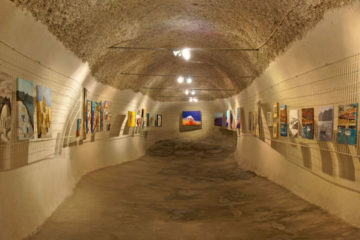 During the tour you have the opportunity to watch a multimedia show about the history of Santorini and the wine making tradition of the island.